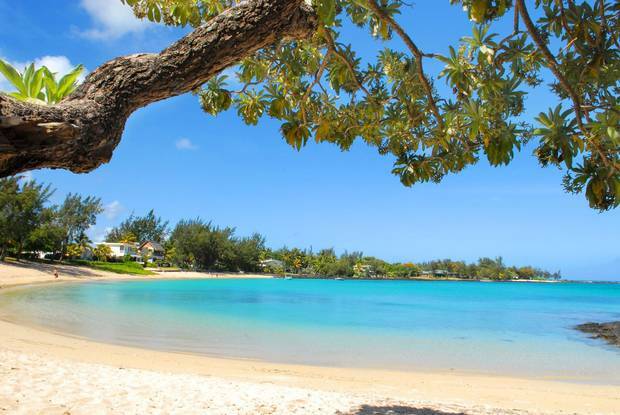 Mauritius is home to 300-plus kilometres of idyllic beaches and crystal clear waters. The Indian Ocean island nation of Mauritius starts celebrating its 50th year as a free country in February with several official events. Located east of Madagascar, it's home to 300-plus kilometres of idyllic beaches and crystal clear waters. Due to its isolation and the scourge of colonialism, this country of 1.2 million is a bright-eyed mixture of African, Asian and European influences. Bolstered by this multicultural elasticity, everything here is a fascinating hodgepodge: They speak English and French, but Hindu is the majority religious affiliation, for example. Multiple five-star resorts dot the island, especially the area around the capital, Port Louis. For more information, go to visitmauritius.com. 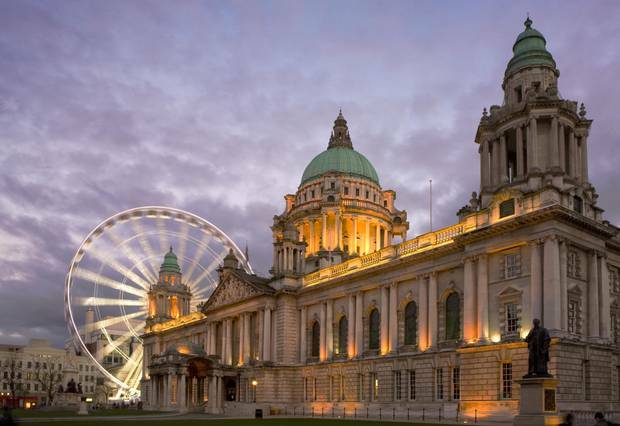 Belfast City Hall and the Belfast Eye. Belfast is in the acceleration phase of a transformative dining renaissance, with restaurants such as Wine & Brine and Eipic pushing Northern Irish cuisine to the next level. The hotel industry is booming too: Nearly two dozen properties are in the pipeline. Outside the city you'll find some of the United Kingdom's most breathtaking natural landscapes – which you've already seen if you've watched HBO's Game of Thrones. What fans know as the Seven Kingdoms are actually Castle Ward and Murlough Bay. Smartly taking advantage of the opportunity, the Ulster Museum is displaying a tapestry that depicts key scenes from the series' first seven seasons. For more information, go to visitbelfast.com. 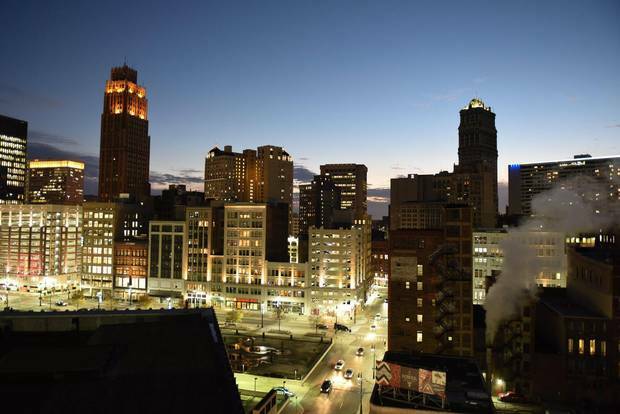 Revitalization efforts in Detroit have attracted entrepreneurs and new businesses to the city. Detroit's recent reaffirmation efforts have made it a hub for entrepreneurs looking to grab a slice of the American dream. One of the biggest openings scheduled for 2018 is the Detroit Shipping Co., a $2-million (U.S.), 11,000-plus-square-feet food hall made from shipping containers. The mixed-use facility will house a beer garden, food vendors, a stage and retail space. Elsewhere, several hotels are set to debut, including one by Shinola, a recent success story known for its locally made watches, bikes and leather goods. Many of these places will be accessible via the recently launched QLine rail loop, which connects downtown to the diverse communities of outlying areas. For more information, go to visitdetroit.com. In 2018 the Big Easy is celebrating its 300th birthday and, unsurprisingly, festivities abound. In a typical year, the city hosts more than 100 different festivals (including the Essence Festival and Jazz and Heritage Festival) and 2018 promises much more. During the day, visitors can go the highbrow route at institutions such as the Ogden Museum of Southern Art and the Old Ursuline Convent Museum (which will explore New Orleans' three-century-long relationship with Catholicism). 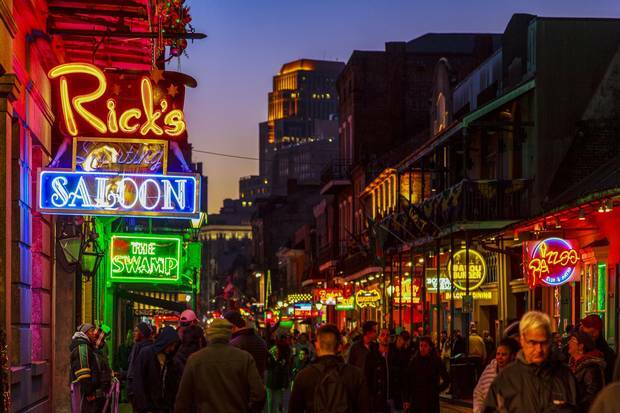 At night, excursions into the French Quarter and Tremé neighbourhoods will bring visitors close to the city's famed music talents – and its reputation as one of the world's greatest party destinations. For more information, go to 2018nola.com. The assassination of human rights icon Martin Luther King Jr. on a Memphis hotel balcony shocked the world in 1968. Fifty years later, the city seeks to honour the man whose dedication to economic and racial equality led some of the 20th century's biggest protests and still inspires people to this day. The National Civil Rights Museum is taking the lead, hosting several seminars, symposiums and religious gatherings. Events will also take place at the University of Memphis and the Memphis Convention Center in the weeks leading up to the anniversary on April 4. 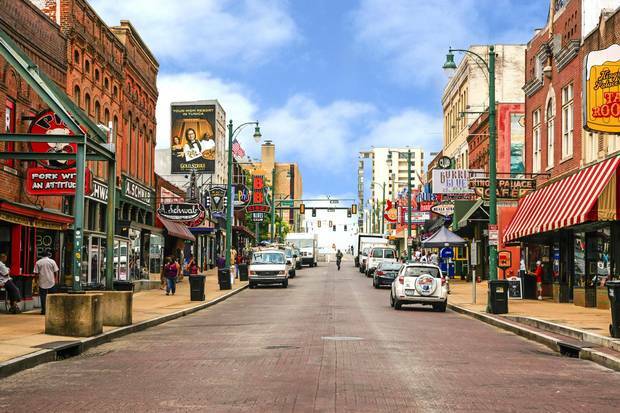 For more information, go to memphistravel.com. Chicago’s Cloud Gate in Millennium Park. 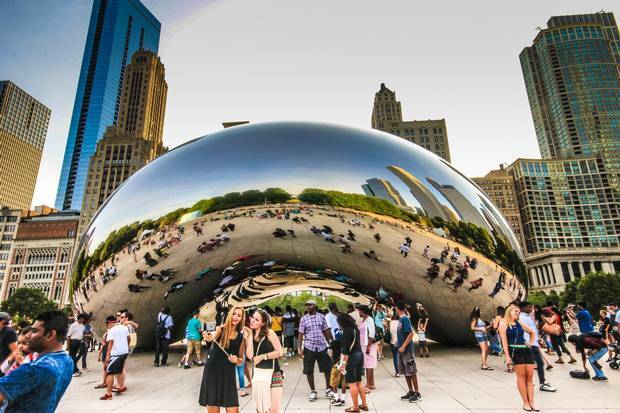 The architecture, the restaurants, the culture – any year is a great time to check out Chicago. But a visit to the Windy City in 2018 could take on deeper meaning: In July, it will host the Special Olympics 50th Anniversary. In 1968, Eunice Kennedy Shriver launched the Games here in order bring attention to the inequalities suffered by the mentally and physically disabled; since then, the organization has raised millions of dollars and helped communities in 172 countries. The celebration will include concerts, a Global Day of Inclusion and the launch of the Special Olympics Unified Cup, a soccer tournament featuring 24 teams from across the world. For more information, go to choosechicago.com. 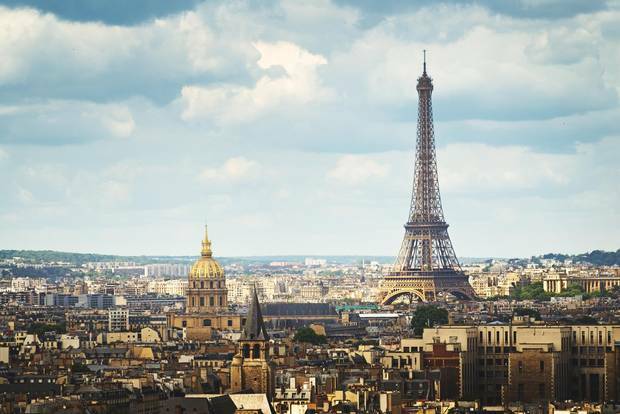 Paris will soon be home to a steampunk-inspired theme park developed by luxury-goods conglomerate LVMH. Paris doesn't have to sell itself – but an LVMH theme park is a major development even for this city. The luxury goods conglomerate (the multinational includes Louis Vuitton, Hennessey and Dior) is opening a $70-million (U.S.) steampunk-inspired park in the spring, with at least 17 attractions ready to go. Steampunk (a sci-fi subgenre highlighted by 19th-century clothes and practices) might seem counterintuitive to the brand's couture aspirations, but it makes total sense when you consider the location: The Jardin A'cclimatation originally opened in 1860 by Napoleon Bonaparte and used to feature a narrow-gauge train. For more information, go to parisinfo.com. With majestic mountains and cliffs in every direction, the Faroe Islands have been dubbed the next Iceland. 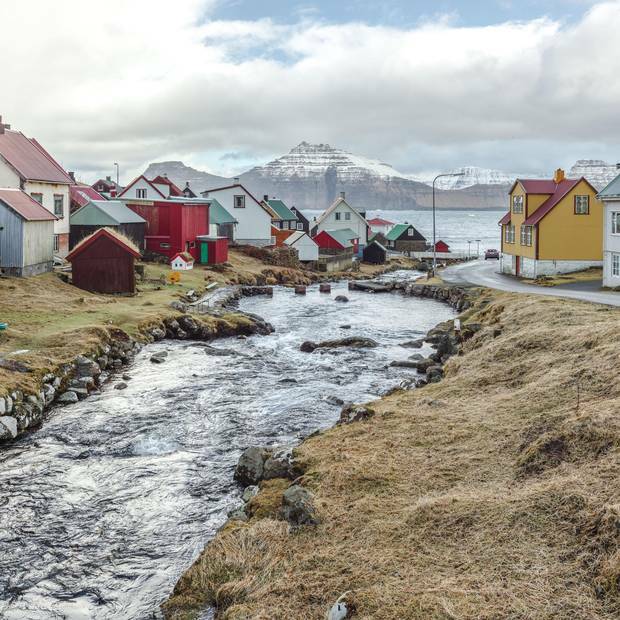 With a population of only 50,000, the Faroe Islands are about as far away from touristy as you can go – but it's already being tapped to be the next Iceland. This archipelago nation is composed of 18 separate islands situated between Norway, Scotland and Iceland. Majestic mountains and cliffs abound in every direction along the more than 1,100 kilometers of coast. The small human footprint means it's an oasis for wildlife, and it is especially popular among amateur ornithologists as a haven for bird watching. Fishing, angling and kayaking are also popular. For more information, go to visitfaroeislands.com. Centenary celebrations will take place this year across the country, with festivities concentrated in the capital, Riga. Long overshadowed by its neighbour to the east, this Baltic nation is on the rise – and it gets a chance to celebrate in 2018 with its 100th anniversary. Events are scattered around the country, with festivities concentrated in Riga, the capital. Here, tourists can sample Latvian classics such as cranberry beer or the smoked cod favourite liepajas mencini, and browse the shops near Vermanes Garden for local arts and crafts. In July, more than 1,600 musicians and dancers parade in traditional costumes for the Latvian Song and Dance Festival. Fireworks and concerts will mark the official anniversary on Nov. 18. For more information, go to latvia.travel/en. St. Georges faces a horseshoe-shaped harbour called the Carenage. Grenada – spared by 2017's devastating hurricanes – is not overdeveloped, and as such it has retained a noticeable natural beauty. But it seems naive to assume things will stay this way much longer, which is why now is the perfect time to go. Any trip must include a visit to the Underwater Sculpture Park, a set of several dozen life-size sculptures of men and women easily accessible by snorkellers. 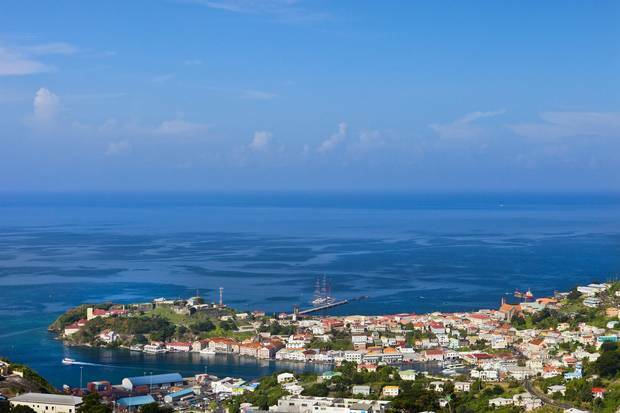 Other worthwhile jaunts include the Grenada National Museum and the picturesque ruins of Fort Frederick. Grenadan food is fresh and flavourful, with a tradition of bold flavours. It's called the Spice Isle for a reason. For more information, go to puregrenada.com. 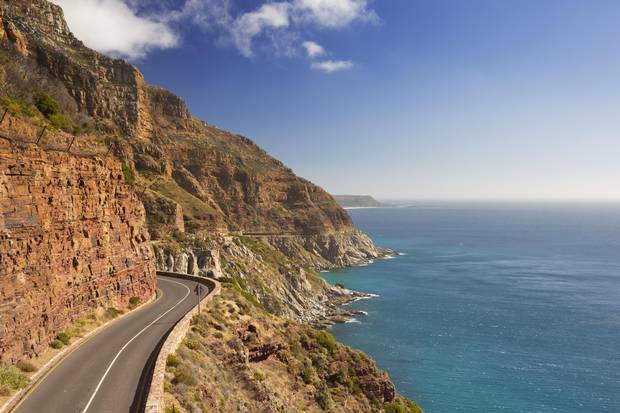 Chapman’s Peak Drive on the Cape Peninsula near Cape Town. The entire country will celebrate the life of Nelson Mandela in observation of what would have been the human rights leader's 100th birthday. Officially called the Nelson Mandela Centenary 2018 Be the Legacy, the year-long observance will include the renovation of Mandela's gravesite for public viewing, a choral concert tour (visiting Soweto, Johannesburg and Eastern Cape), an initiative to build 100 homes for 100 families by the Nelson Mandela Foundation and several symposiums throughout the country's nine provinces. For more information, go to southafrica.net. 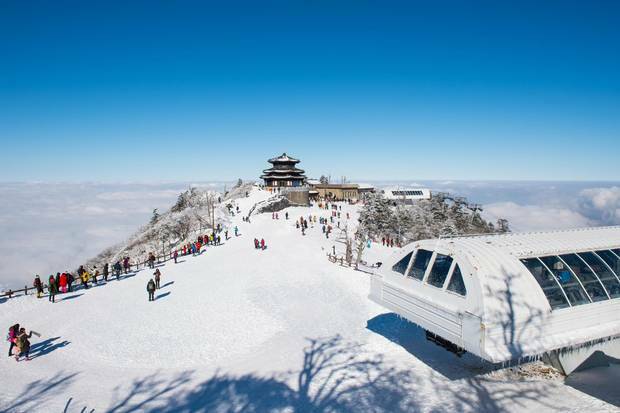 Pyeongchang is one of the ski capitals of Asia. 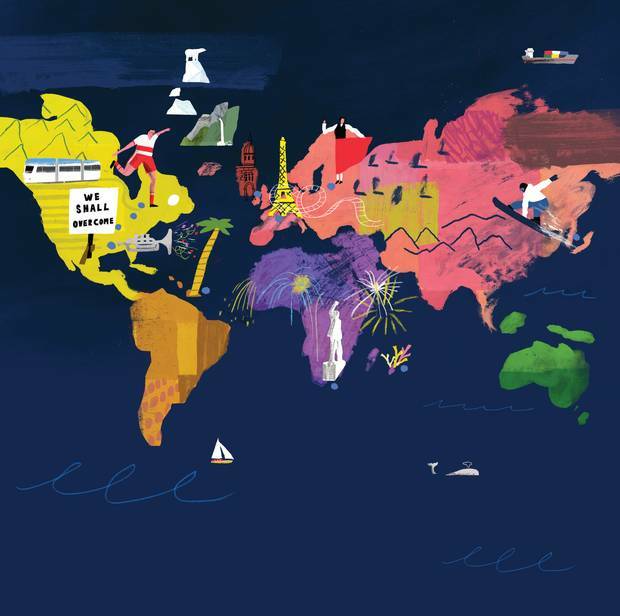 When the 2018 Winter Olympics open Feb. 9 the host city will instantly become one of the most important places in the world. One of the ski capitals of Asia, its culture is a distinct mixture of modern pop culture (think K-Pop) and traditional Korean heritage. Kimchi is of course popular here, as are bulgogi and various kinds of barbecue dishes. One must-try activity is the mineral baths. Called jjimjibangs, these hot water relaxation pools are plentiful and will raise your body temperature after a long day outside in the elements. For more information, go to pyeongchang2018.com. Editor’s note: An earlier version of this article incorrectly said the Jardin A'cclimatation originally opened in 1860 by Napoleon Bonaparte. In fact, the Jardin d'Acclimatation was originally opened by Napoleon III, Charles-Louis Napoléon Bonaparte.